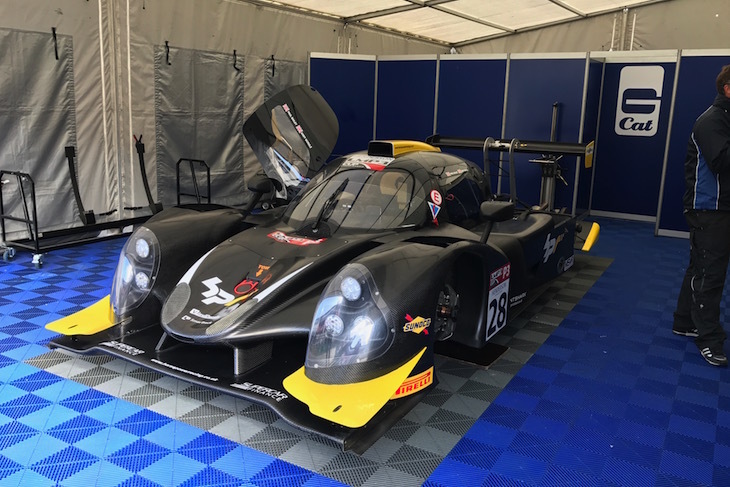 The 2017 Henderson Insurance Brokers LMP3 Cup Is On! 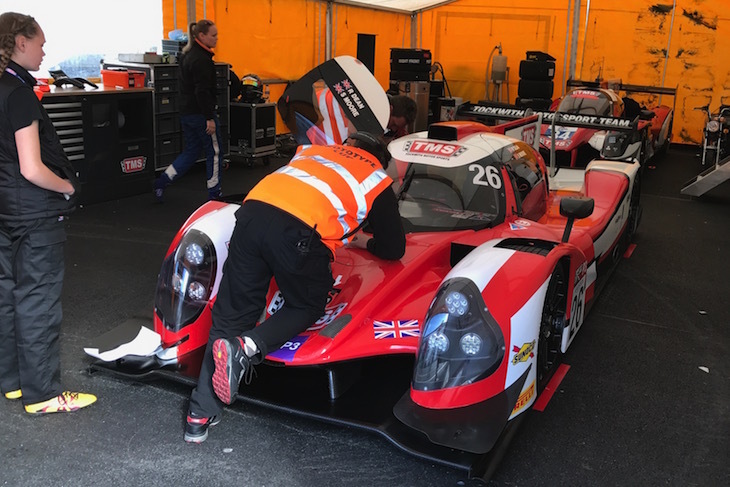 The very first round of the Henderson Insurance Brokers LMP3 Cup Championship at a beautifully sunny, but chilly, Donington Park welcomes a neat and tidy, currently all Ligier, grid of 10 cars, with the promise of rather more to come. The Glynn/ Jim Geddie car is absent this weekend, apparently after Geddie Sr miscalculated the time he needed to stay in Dubai to take up residency! They’ll join the grid at later rounds we believe. 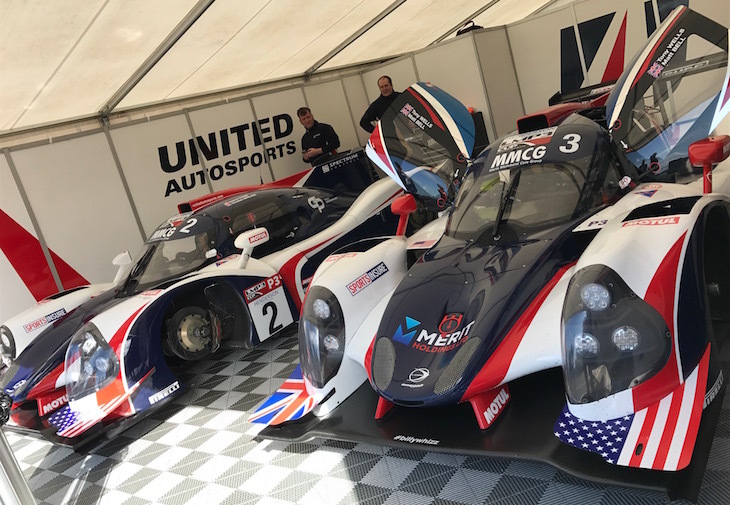 United Autosports are here with a two car effort, the #2 car for US racer Andrew Evans with 2016 ELMS LMP3 Drivers Champion Christian England. 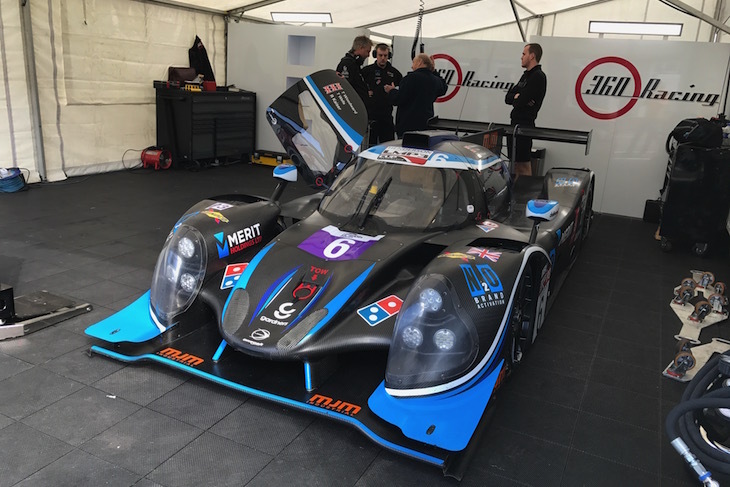 United’s #3 Ligier meanwhile pairs 2016 Radical European Champion and ex Greaves Motorsport LMP2 man Tony Wells (also doing the full ELMS with 360 Racing) joined by the mercurial Matt Bell. Another United Autosports man, indeed the co-owner, and now Bronze rated driver ex F3000 racer, Le Mans class winner and Ligier UK M.D. 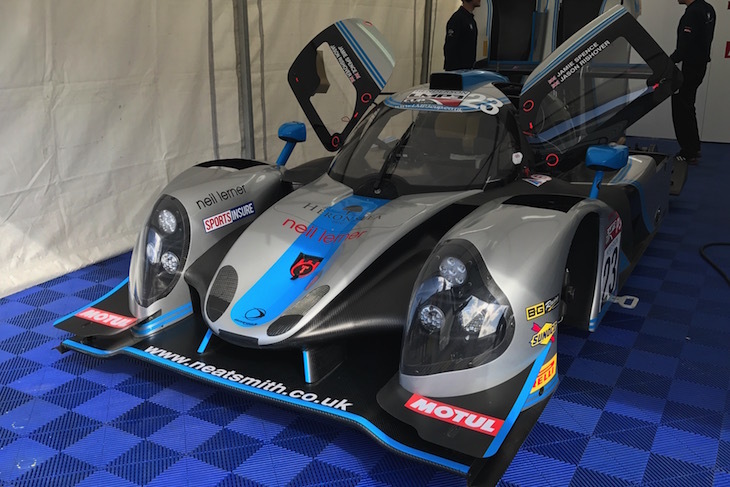 Richard Dean is paired in the #26 Tockwith Motorsport car (which won last October’s Snetterton preview race in the hands of Phil Hanson and Nigel Moore) with Nigel’s younger sister, ex Ginetta Junior Champion Sarah (with the team’s Ligier JS P217 also under the awning). Nielsen Racing are the second two car effort with their #23 JSP3 shared by Jason Rishover and Jamie Spence, Spence back in the saddle after a long time away from regular racing (with the exception of some Radical action in 2015. His early 90’s single seater form (1992 Formula Ford Champion and 1993 F3 National class Champion) though still suggests that there is pace on tap. 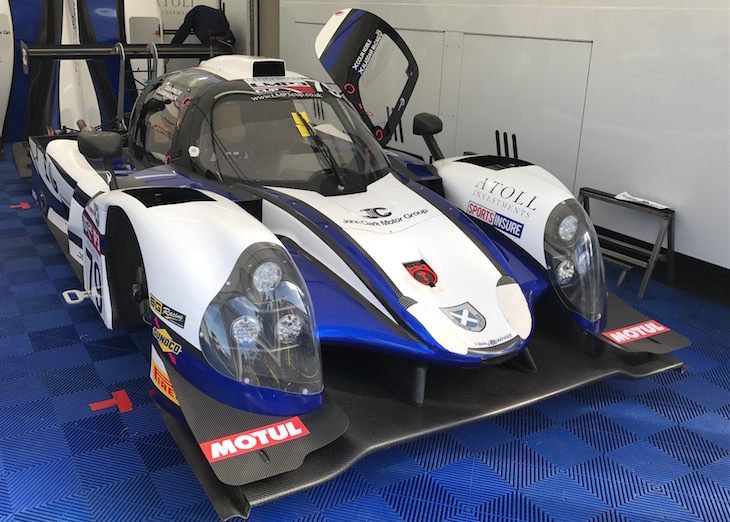 The second Nielsen car is entered for Ecurie Ecosse, the #79 Ligier with Alasdair McCaig and Colin Noble combining for an all Scottish pairing. 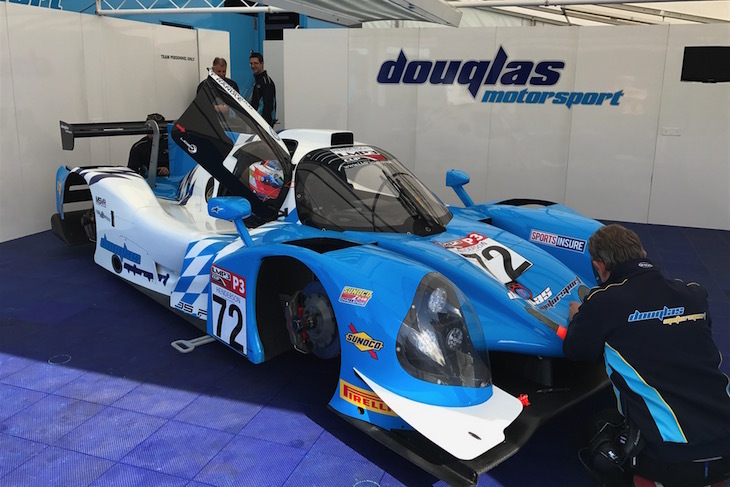 Douglas Racing’s Mike Newbould and Tom Randle are back as the only pairing to return after the Snetterton preview race in their #72. 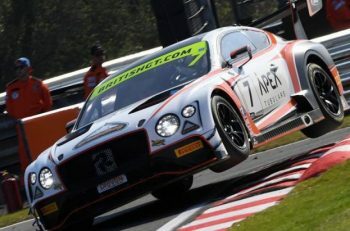 T-Sport are looking for a plan for the season. 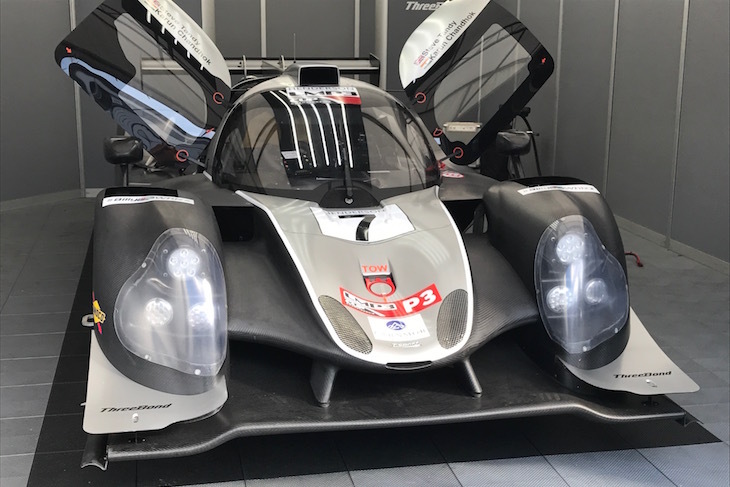 They field Steve Tandy and ex F1 man, and 2017 Le Mans entrant, Karun Chandhok for the season opener in the #7. G-Cat Racing already have regular collaborators Andy Schulz and Paul Bailey aboard the #28 car. Speedwork’s handsome red #96 JSP3 has Jack Butel and Dean Gibbs as a season pairing. 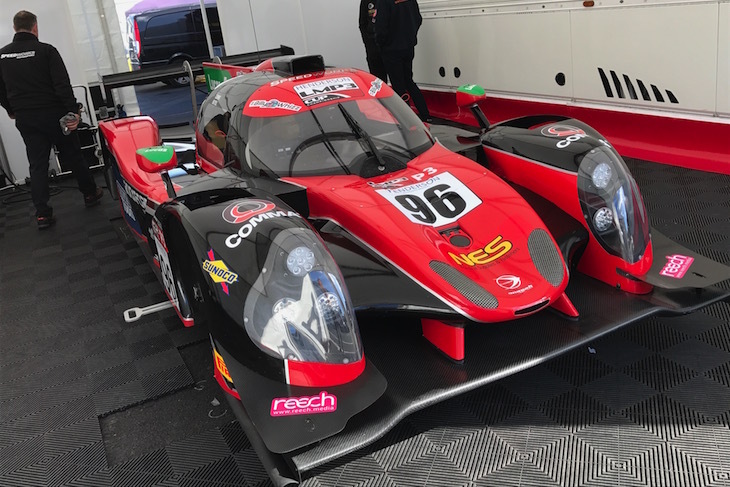 Finally Mark Owen’s 360 Racing squad fields their familiar #6 car from the ELMS for Andreus Demetriou and 2005 ELMS LMP2 Champion Bob Berridge! 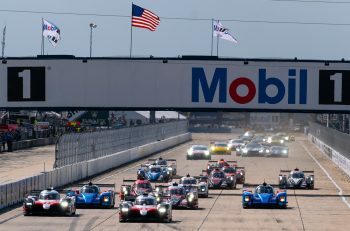 Saturday’s 60 minute Free Practice session saw times both coming down, and compressing across the field as the drivers dialled themselves in to the Ligiers.